With smartphones becoming more and more powerful, needs for bigger batteries are arising and if you remember few days back we had reported JiaYu G6 big battery phone and it seems Lenovo is also planning to step into big battery phone revolution. 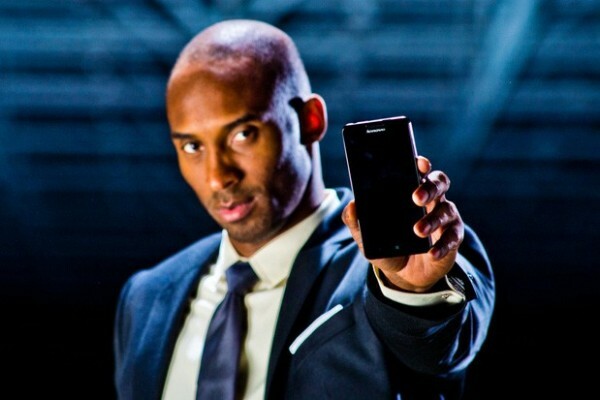 There is no concrete report about the phone however, as reported by Engaget, they got hold of behind the scene video for ad-campaign of upcoming Lenovo P780 smartphone promoted by NBA start Kobe Bryant. There are not much details given in the video however, as per rumors and other sources, this new Lenovo P780 is supposed to be powered with a generous 4000mAH battery and will have a 5′ inch display with 720p HD capabilities. It will be a sleek device with just 9.9 thickness. Also it is reported to be equipped with super sensitive touch technology which will be capable of recognizing non-capacitive stylus and even touch by gloves. 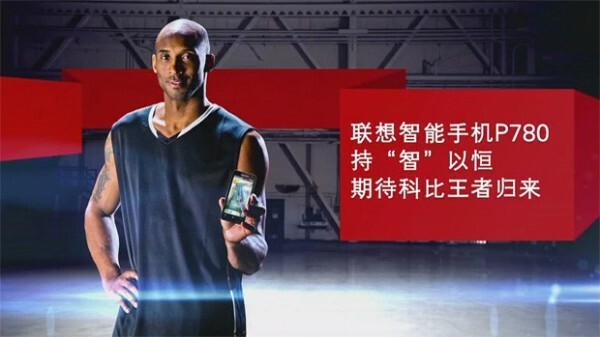 Further, it is reported that will be a Dual SIM device with Dual Standby feature. In terms of power and processor, is likely to be powered with Quad-Core MediaTek Cortex A7 processor. Other specifications are not yet confirmed but still from rumours, the device is supposed to have 1GB of RAM and 4 GB internal memory and may come with 8MP rear camera. It may be running Android 4.2 operating system.